1 PERSONN 35€ in stand-up paddle. 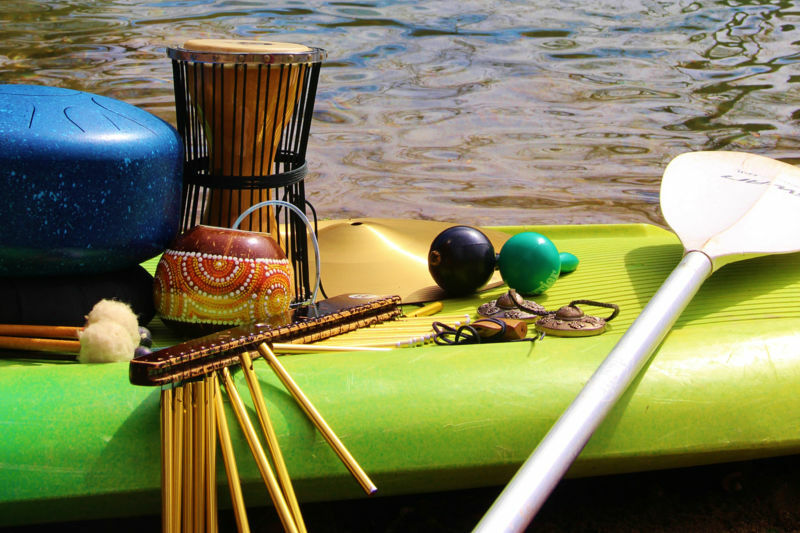 Cèze Canoës and the Label & Motion association have the pleasure to invite you to an unusual soundtrack where, at the edge of the night, you will slip on the water and end your experience with a playful and soothing sound. Framed output. Meeting in Goudargues May-June-September from 17h30 to 20h by reservation. Supervised by Fanny, sports educator with a degree in Youth and Sport. From 5 years. Know how to swim. From 12 years old. Know how to swim. * Activities according to the weather conditions. Means of payment: cash, check, credit card, transfer, check holiday.